Welcome to the Cleveland State Community College Office of Veterans Affairs! We appreciate your military service and look forward to assisting you as you join us here at Cleveland State. We are a certified Veterans Education Transition Support (VETS) campus; we prioritize outreach to veterans while successfully delivering the services necessary to create a supportive environment where student veterans can prosper while pursuing their education. The Cleveland State Veterans Affairs Office assists prospective and enrolled service members, veterans, their dependents/survivors, and other persons eligible to receive education benefits under various Department of Veterans Affairs (VA) programs. This office is a resource center that provides individualized assistance in accessing benefits, advising, registering for classes, and answering any questions you may have about college. All degree and certificate programs at Cleveland State are approved for the enrollment of veterans and other persons eligible to receive VA education benefits. 1. Apply to attend Cleveland State. All new and returning students will need to complete this step. 2. Complete the Veteran Student Intake Form. All veterans, current military, and dependents/survivors utilizing VA education benefits should fill out this form. 3. Determine which VA education benefit you will use, if any, and apply on the VA website. If you have already used G.I. Bill benefits at another institution, you will need to complete a Request for Change of Program or Place of Training form. 5. Request a copy of your Joint Service Transcript (Army, Marine Corps, Navy, Coast Guard) or Community College of the Air Force transcript to be sent to Cleveland State for evaluation of prior credit. 8. Service members, veterans, and dependents/survivors of veterans who are eligible recipients of Veterans Affairs educational benefits, tuition assistance, or state educational benefits may defer the cost of tuition and fees until the last day of classes by completing a deferment form. The form must be submitted each semester. The deferment is not a payment but an extension that allows the student additional time to receive funds from the governing agency. Instructions to complete this online form will be given when you meet with the School Certifying Official after you register. 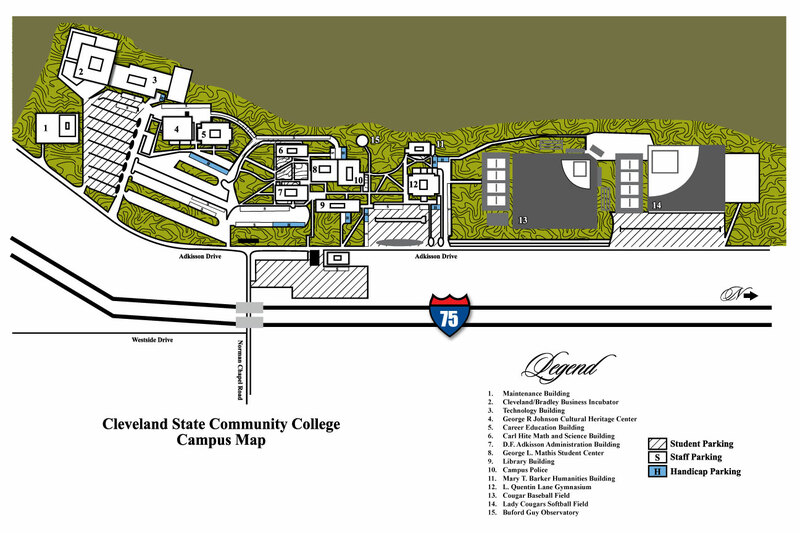 If you have any questions about the process of attending Cleveland State we would be happy to assist you! We can be reached at veteransaffairs@clevelandstatecc.edu or by phone at (423) 478-6217.